Click the button below to add the FF180 Flexfit DELTA® Seamless Cap to your wish list. 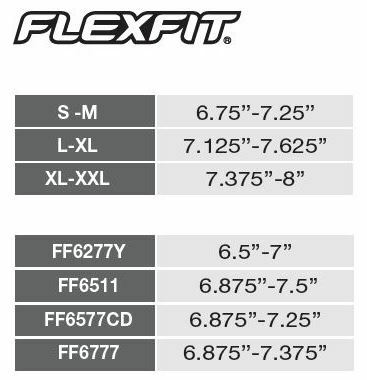 This Flexfit DELTA® Seamless Cap is made with 92% polyester, 8% spandex. It's a Mid-profile, 6 panel cap with a 3 1/2” crown, lazer cut eyelets, Permacurv® visor, three-layers and a moisture-wicking high tech sweatband. *Please note: This product is currently only stocked in our Montreal and Vancouver warehouses. Additional shipping charges and/or added delivery times may apply. Excellent service, outstanding fast shipping!